Whether feeding a congregation, delivering a meal to a friend in need, or cooking with weekday leftovers in mind, home cooks will embrace these recipes, guaranteed to comfort and to please a crowd. 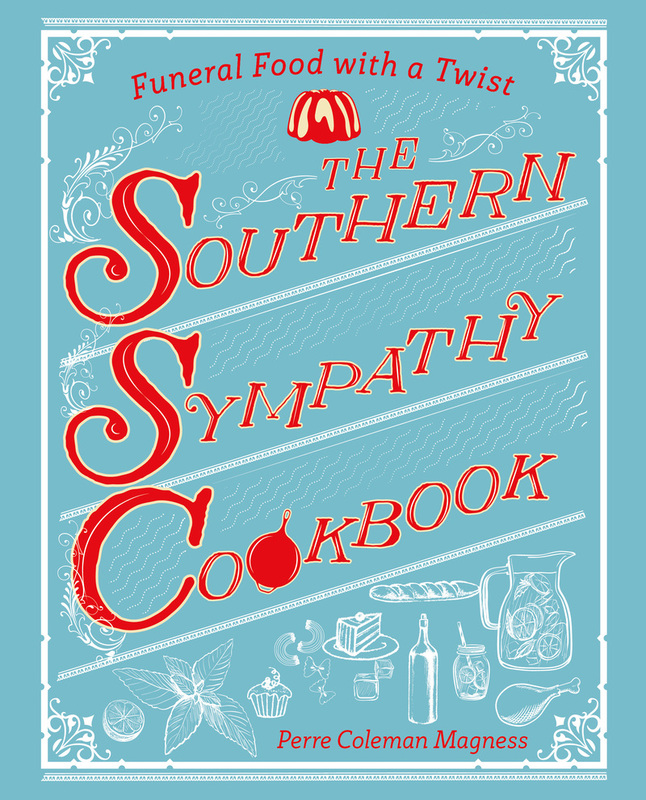 Perre Coleman Magness is the author of Pimento Cheese the Cookbook: 50 Recipes from Snacks to Main Dishes Inspired by the Classic Southern Favorite and The Southern Sympathy Cookbook: Funeral Food with a Twist. She is also the cook behind the website The Runaway Spoon, which focuses on creative recipes with a definite Southern slant.